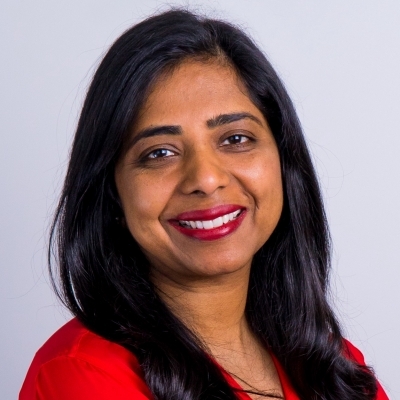 Ritu Narayan is CEO and co-founder of Zūm, who leads the company with a mission to build the world’s largest and most trusted platform for children’s transportation and care. With $71M in funding and backing from leading venture capital firms including Sequoia Capital, Spark Capital and BMW i Ventures, Zūm is solving a major childcare issue schools and parents face: safe, reliable transportation. Ritu received her Bachelor's degree in Computer Engineering from Delhi Institute of Technology and a Master's degree in Management from Stanford Graduate School of Business. Prior to founding Zūm, Ritu worked with leading Silicon Valley companies such as IBM, Oracle, and eBay. She has been named a female executive of the year in 2018 by American Business Awards, and regularly gives back to the Stanford alumni, technology, and female founder communities. You can find her perspective in Forbes, Entrepreneur, and Linkedin.